Reactive offers a top graphic and web design Mayfair service, in a location that’s accessible for busy clients in Central London. Reactive deliver digital experiences in the London Mayfair area. 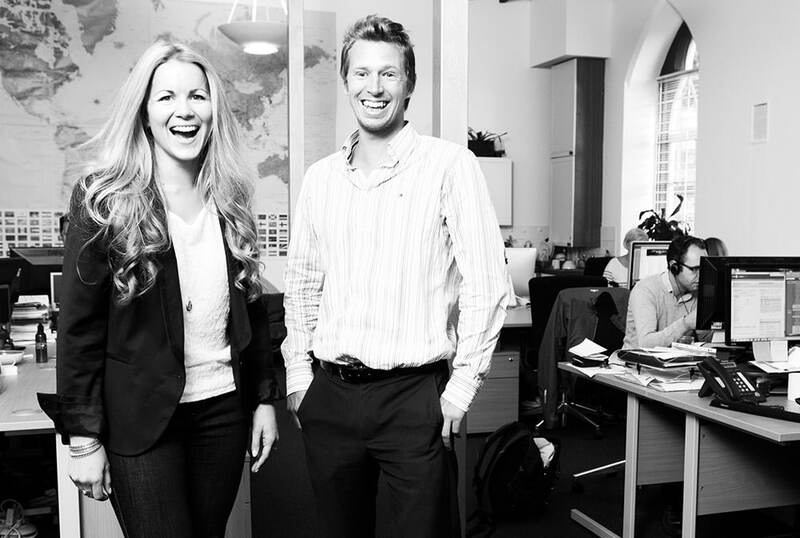 Our creative intelligence combined with technical expertise keeps business moving online. 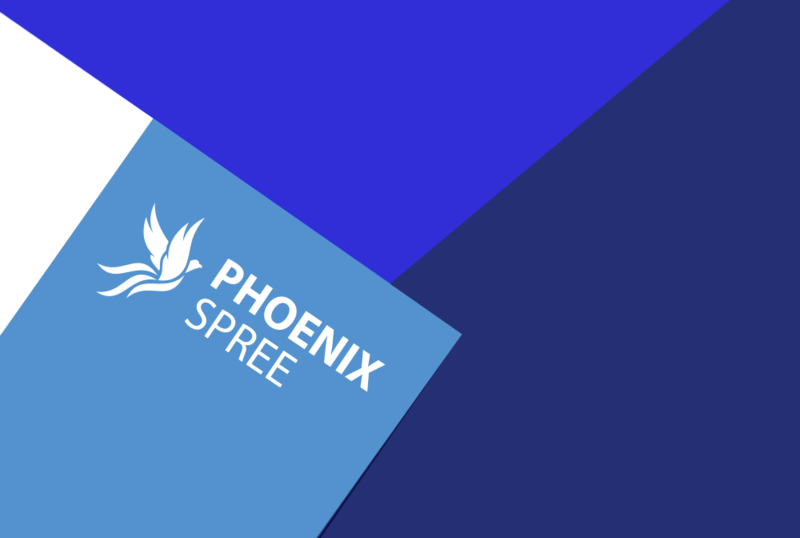 We developed the brand identity for Phoenix Spree, a long term investor in the mid-market segment of the German residential property market. Although located in Berlin, Phoenix Spree has an international outlook. Using an elegant and modern design approach, we created a timeless visual language which has been used across all sectors of the company. We recently launched this London web design with parallax scrolling for our long standing client Liberty Comms, a PR digital agency firm based in nearby Chelsea. We re-designed the website to add full width images and be mobile responsive, which enables the site to look stunning on all devices. Reactive Graphics have provided London Mayfair web design services for over 10 years and are still going strong. Our original office is located between Fulham High Street and close to Putney Bridge station. We’ve since expanded and now hold an office in Mayfair, with brilliant transport links ensuring we’re able to support a range of clients in the Central London area. We love creating web designs for clients in the London Mayfair area. The district is particularly exclusive and affluent, making it an outstanding neighbourhood that’s a joy to explore. Just a stones-throw from Green Park and in walking distance to Hyde Park, this area lends itself to tourism and high-end businesses alike. Our web design Mayfair services are driven by strong marketing principles that aim to deliver results on your investment. Each client is different so we offer bespoke services, working within your budget and to suit all of your web design needs. We provided a full graphic and web design service to Tower Cold Chain Solutions including a responsive website, ebook and white paper. Tower’s new website design needed to reflect their global customer profile, increasing engagement and enquiries over time. We at Reactive Graphics are digital designers who do more than just website design in London. We can also help to improve your brand to ensure it leaves a lasting impression on your clients. Your logo serves as a powerful branding tool that informs and reminds customers what your company stands for and the services it can provide. A smart yet eye-catching logo is important as it will be seen on your website and every piece of marketing collateral you send out. 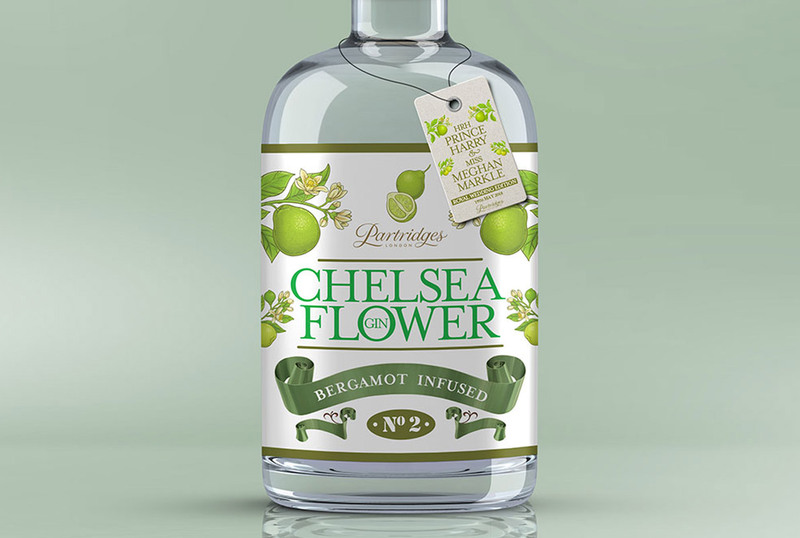 Illustration plays a key role in all of our design work and can do wonders to set the tone and personality of your brand. If you are looking for a Mayfair web design specialist with an extensive portfolio of clients then look no further. Reactive Graphics is here to help!